The average college student spends about eight hours a day on their cellphone whether scrolling through social media or watching videos on YouTube until their eyes bleed. Imagine if each one of these students spent at least half that time utilizing technology to create a happier and healthier lifestyle. Forget about the mainstream apps like Venmo and EasyBib, this list is meant to cultivate healthy habits, increase your productivity, budget your money and get organized so you never miss a due date again. Check out ten apps you need to survive your never-ending college experience. 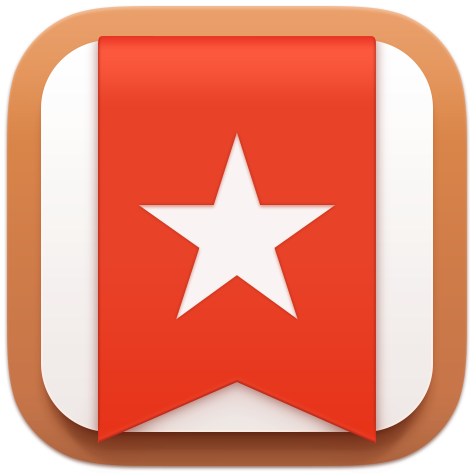 While there are many ‘task and to-do lists’ out there, nothing compares to Wunderlist’s simplicity and ease of use. 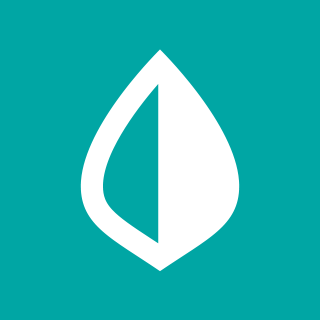 When you first download the app, you’ll have to create your own ‘lists,’ which can be personal or for work or school. For example, you may have a list called ‘Groceries’, and another list for your class ‘Managing the Growth Business.’ Once you create your lists you can share them with people by linking your contacts like your teammates for a group project or your boss. Once you add the tasks to the list and you complete them, you can check a box so the task goes into an archive and no longer distracts from the other chores you need to get done. One of the coolest features about this app is its ability to print the lists of your choice. For people that prefer paper this feature is awesome since then you can paste an organized and cohesive to-do list to your planner or notebook. And in case you forget your planner at home, you’ll have a spare copy of the to-do list on your phone. 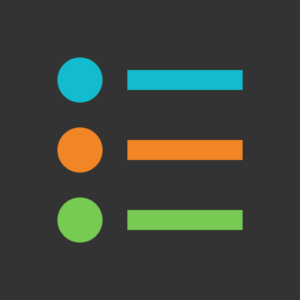 This app will help any busy college student manage, organize or outsource group tasks effectively. 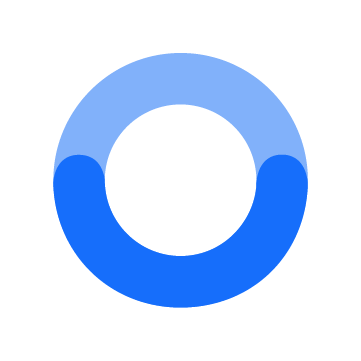 Focus keeper helps you increase your productivity to avoid burnout and study more efficiently. Your work efforts are timed in 25-minute chunks (or your own set time) and you are met with 5-minute breaks between each burst of activity. This helps to keep your brain fresh so it can retain more information and concentrate better than before. Once you’ve completed four focus sessions, you can take a longer break of 20 to 30 minutes before starting another interval of work or studying. One of the neat features on Focus Keeper is the ‘Charts’ tab, which tracks your progress so you can manage your work ethic and see how much work you do each day. Unfortunately, unless you buy the ‘Pro’ version for $1.99, your ‘Chart’ progress is only tracked for three days. But for two dollars Focus Keeper is beyond worth it for any student, especially when it comes to studying for exams. Learn to work with time, not against it. With Mint, you can manage your money simply and seamlessly by attaching your bank cards and tracking how you spend your money. 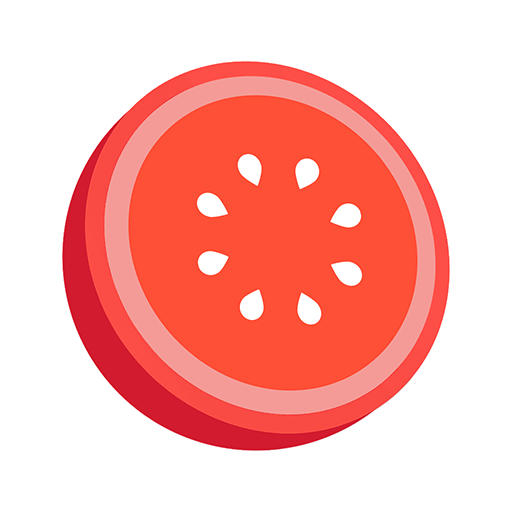 Ultimately, this app is amazing for college students since you can create categorical budgets to stick to, something I think every ramen-eating college kid needs guidance with. You can set a limit on your grocery budget, your partying budget, your coffee budget, pretty much anything customizable and imaginable. The app also allows you to see your complete financial picture, showing how much money you’ve already spent in each specific ‘category’ for the month. The app only consists of a page, but it’s an essential must-have for every college student’s phone. Whether you’re out partying on the weekends or walk to your car in parking lots at night, every young adult can benefit from taking safety precautions seriously and preventing the worst from happening. So, if you’re walking alone or even in a group of people at night and you feel uncomfortable, open the app, hold down the big blue button and then release it to send help to your exact location. If it ends up a false alarm and don’t need to call for help after all, you have 10 seconds once releasing the button to enter a PIN and cancel the alarm. It never hurts to put your safety first. And trust me, it will make your parents very proud. You immediately begin customizing your experience as soon as you create an account. You select your level of expertise and share what brings you to the app. Essentially, Headspace is a guided meditation app that helps you de-stress, sleep better and get more focused on the things that matter most in the moment. You can choose either meditation ‘packs’ or ‘singles,’ which include the topics for meditation. 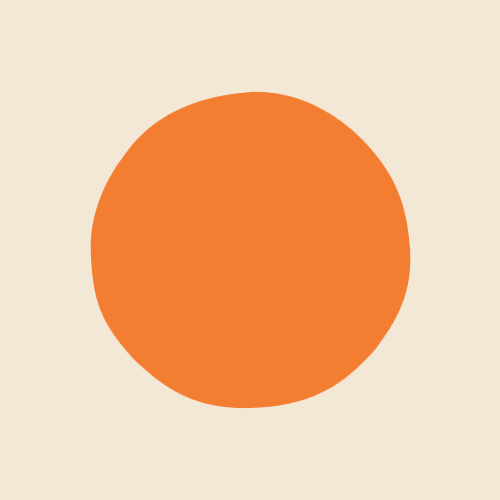 And if you prefer unguided meditations, Headspace also has you covered. Beyond meditation, Headspace even features guided workout plans for running, cycling, commuting and vacationing. Under your ‘Profile’ you can find your ‘Stats’ and your ‘Journey,’ which track milestones and review your past sessions. Whether you decide to meditate for 5 minutes or 20, Headspace starts your day off right and can help you unwind before falling asleep at night. Many of us don’t think we have the time or energy, but trust me, every busy and stressed out college student needs Headspace in their life. Productive hands down may be the most expensive app on the list, but it’s also the most life-saving when it comes to organization and habit-tracking. It helps you build a routine of life-changing habits, set personal goals, tracks your progress and notifies you to complete a task up to seven times throughout the day. Customize your habits through labels and colored icons and plan your habits to suit your schedule (from one day a week up to every day). Its calendar feature acts like an archive, showing your current streak, average per day and more information for the month. We already know you don’t have all the time in the world as a student, so don’t just mindlessly go about your day. Instead, track your habits so you can self-reflect and make the most positive and productive schedule for yourself as possible. TED: where you come to find a treasure trove of motivation and inspiration. With over 3,000 videos from the world’s most remarkable teachers, you can search through any topic or mood to find exactly what you’re looking for. Not only can you sort by ‘newest,’ ‘popular’ or ‘topic’ but you can also put together categorical playlists and even download and ‘like’ your favorite videos. 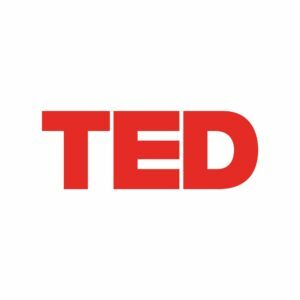 Next time you’re too nervous to join that club or introduce yourself to a new person, just remember you can always turn to TED for that extra, entertaining push you might need to take on something new or get out of your comfort zone. With TED, be prepared to stay curious, informed and inspired every time you open the app. 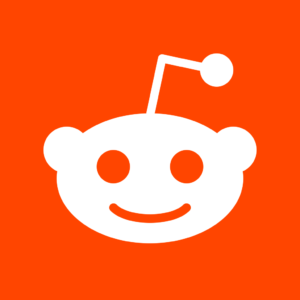 Reddit should ring a bell as the most popular news app for college students all for good reason. Perfect for millennials, Reddit appears like its own form of social media but for the most trendy news. It’s essentially a giant thread with an infinite scroll of viral videos, breaking news, auto-play GIFs, funny jokes and hot memes. You can post your own subreddits, share or even comment on other’s posts. Reddit allows you to learn more about the things that truly interest you by filtering your favorite topics and ‘subscribing’ to other users. If you love engaging with social media and aren’t someone constantly refreshing CNN, then Reddit just may be the perfect news app for you. I know I promised nothing mainstream, but Quizlet is the only exception for this first aid app kit. Already a handy dandy online study tool many of us have used since middle school, being an app makes it even more convenient and awesome. 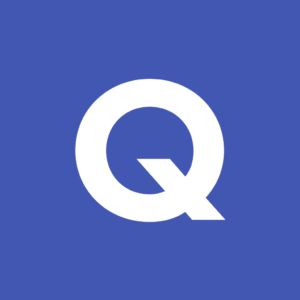 For those of you out of the loop, Quizlet makes studying and mastering content easy through four different types of flashcard learning. You can choose the study-method that proves most effective for you like ‘Learn’ (multiple choice), ‘Flashcards,’ ‘Write’ (fill in the blanks) and ‘Match.’ If you don’t feel like creating your own study set, folder or class, you can always choose one of the 150 million sets for learning created by other users. No matter the college course, I guarantee there are study materials for that class already on Quizlet. And the larger the university or college, the more likely the chances that a specific class for that school is on the app as well. Have you ever watched your email pile up and immediately feel overwhelmed? Or have you ever been up at two in the morning and then remembered an email you forgot to send your professor? Boomerang could even be useful to night owls who are most productive once everyone else is already asleep. Yup, you guessed it, Boomerang essentially acts as an email client that allows you to pause your email inbox so you can focus on other matters and lower stress. 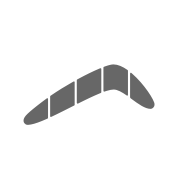 You can also use Boomerang to schedule emails to be sent out at specific times in the day and track the responses. Boomerang even reminds you to reply to emails that haven’t been opened for a while. Best part of all? Boomerang has an ‘Outlook’ so of course you can link your school email to the nifty app.